This Is Fifty With Lil: Let The Baking Begin! 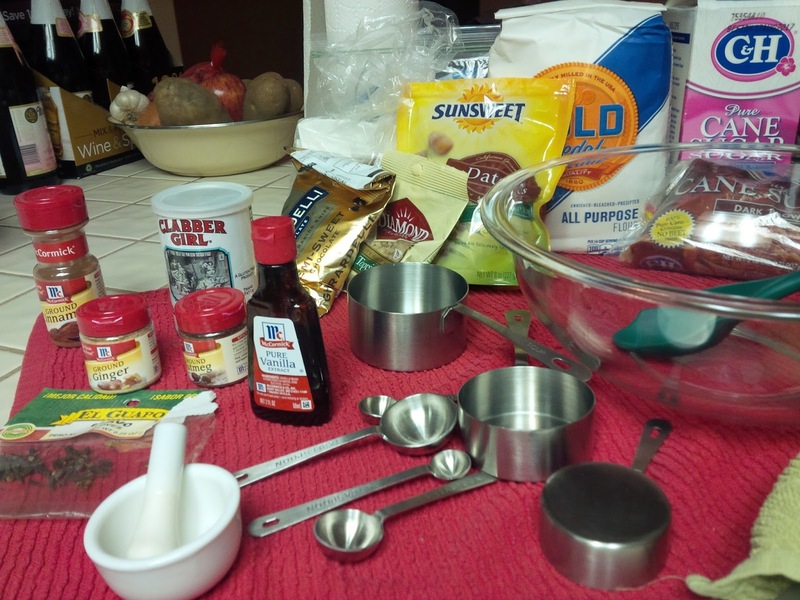 Measure and combine in food storage bag the dry ingredients: flour, salt, baking powder; ground cinnamon, ginger, nutmeg & cloves. Shake bag. 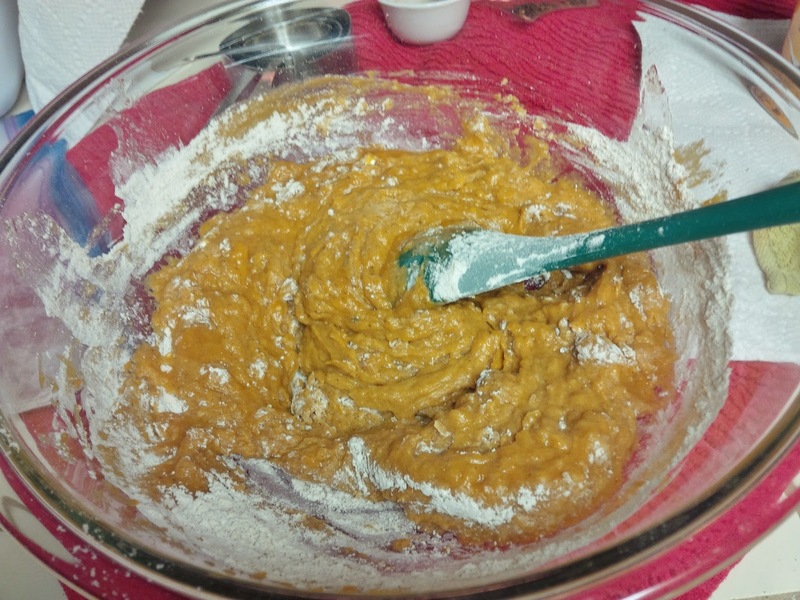 Measure and combine in large mixing bowl; sugar, oil, eggs, vanilla extract, and pureed pumpkin. Spoon mix. 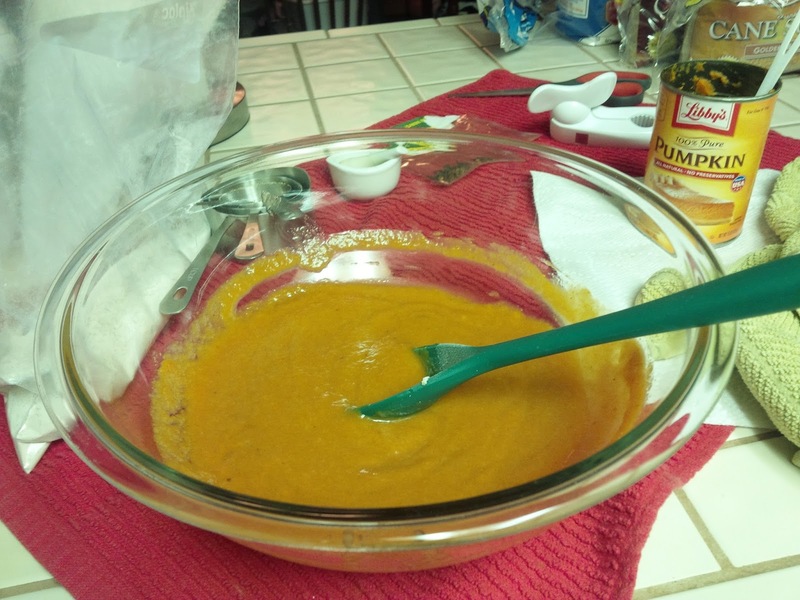 In large bowl with wet ingredients, add dry ingredients from storage bag. Mix well. Lightly grease baking dish. Pour pumpkin mixture in dish. Place in pre-heated oven. Set timer for 50 minutes. Done when inserted toothpick comes out clean. 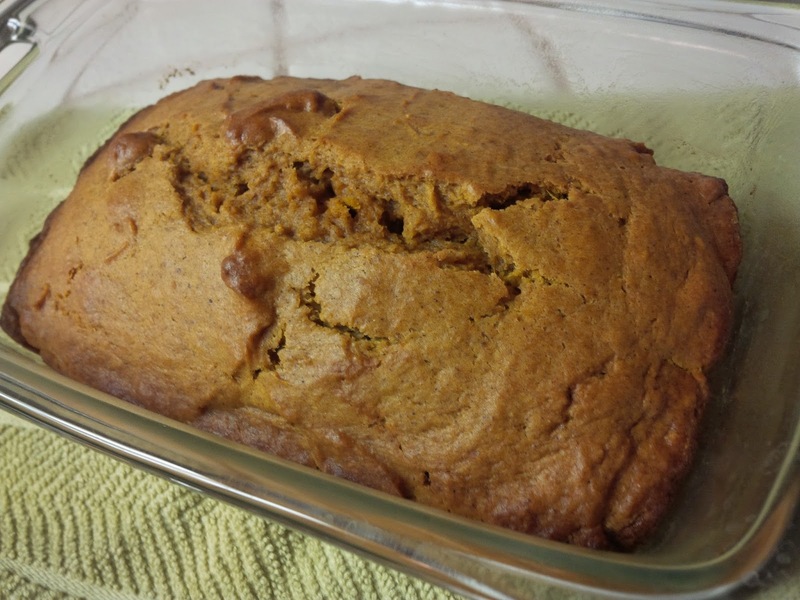 I know, this is your basic, everyday pumpkin bread recipe that everyone makes around this time of year. My son prefers this recipe - nothing too complicated. Tomorrow, I'm making it my favorite version... adding chopped walnuts, semi-sweet chocolate chips & chopped dates. Yum.